It's the future. The remnants of humanity, in the aftermath of a cataclysmic event known only as The Fall, have fled a dying homeworld to seek refuge among the colonies of the solar system. 500 years later on the small moon of Callisto, every human has the right to respawn. Today, you are exercising that right. [R]espawn is a sequel to both You Were Made for Loneliness and The Terror Aboard The Speedwell. 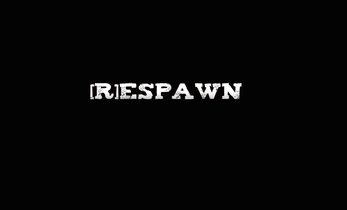 You do not need to have played either of those games to understand [R]espawn, but there are a couple of treats for players who have played the other two games. 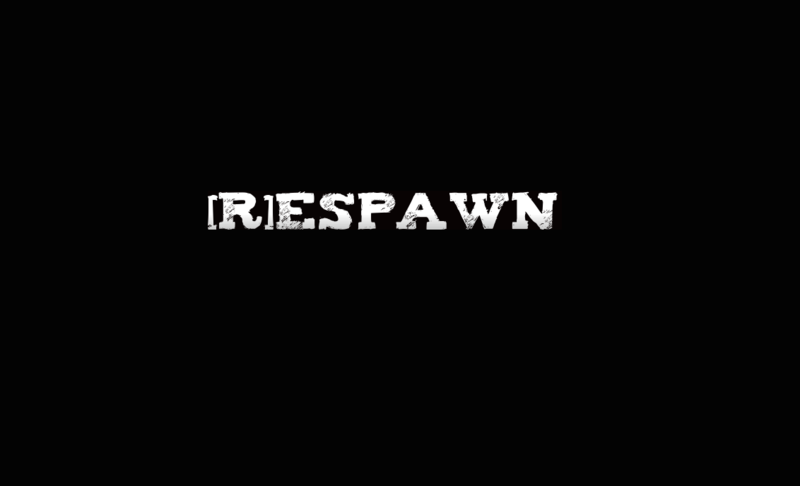 Content warning: While [R]espawn is not intended to be explicitly about suicide, there are suicide-related sections of the game.